Blackberry Lemonade is a great indica hybrid that is perfect for winding down on a mellow summer night. As the name suggests, expects a refreshing flavor profile complete with a euphoric onset and body-relaxing after effect. Bright sour mango and lemon with hints of blackberry can be found inside the refreshing cartridge. 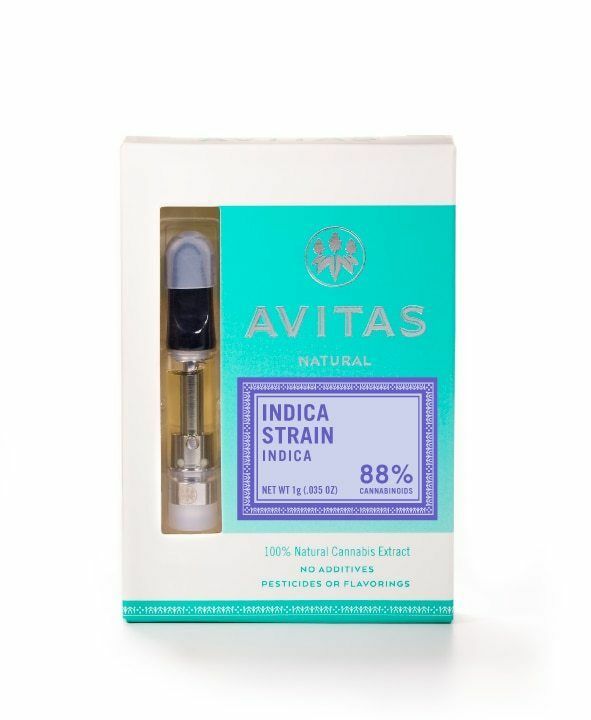 All material that goes into Avitas CO2 cartridges are grown by their farm and have to no additives, which includes flavorings, PG/VG or pesticides! Genetic Cross: Lemon Larry OG x Purple Unicorn by H.B.K.